Want to crack up your preschooler? 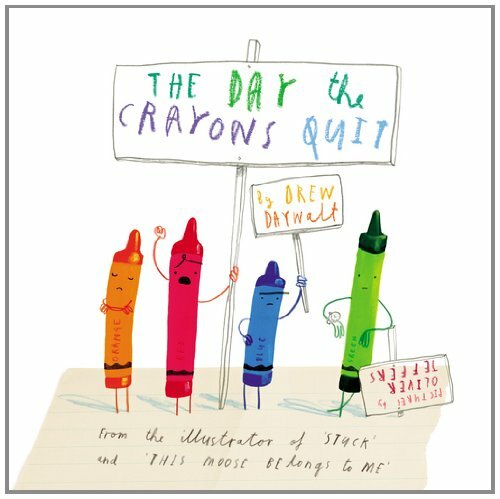 Locate a copy of Drew Daywalt's first children's book (and latest gem by illustrator Oliver Jeffers) and never look at a box of crayons the same way again. Daywalt gives voice to an overworked and under-appreciated group that probably lives in your art table or craft drawer. Crayons, unite!